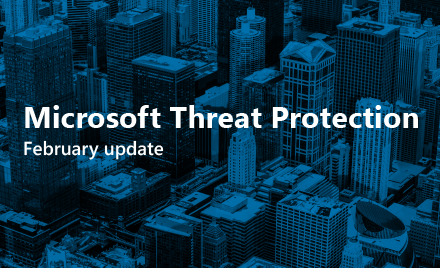 Several weeks ago, the Windows Defender Advanced Threat Protection (Windows Defender ATP) team uncovered a new cyberattack that targeted several high-profile organizations in the energy and food and beverage sectors in Asia. Given the target region and verticals, the attack chain, and the toolsets used, we believe the threat actor that the industry refers to as Tropic Trooper was likely behind the attack. Finally, automatic investigation and remediation kicked in, discovered the artifacts on affected machines that were related to the breach, and remediated the threat. This sequence of actions ensured that the attackers no longer had foothold on affected machines, returning machines to normal working state. Once the threat was remediated, the risk score for those machines was reduced and Conditional access restrictions were lifted. The first detection related to the attack was fired by a suspicious EQNEDT32.exe behavior, which led us to the entry vector of the attack: a malicious document that carried an exploit for CVE-2018-0802, a vulnerability in Microsoft Office Equation Editor, which the actor known as Tropic Trooper has exploited in previous campaigns. Using Office 365 ATP Threat Explorer, we found the specific emails that the attackers used to distribute the malicious document. Machine timeline activity showed that the executed payload communicated to a remote command-and-control (C&C) server and used the process hollowing technique to run code in a system process memory. In some cases, the attacker ran additional activities using malicious PowerShell scripts. Windows Defender ATP’s Antimalware Scan Interface (AMSI) sensor exposed all the attacker scripts, which we observed to be meant mostly for data exfiltration. 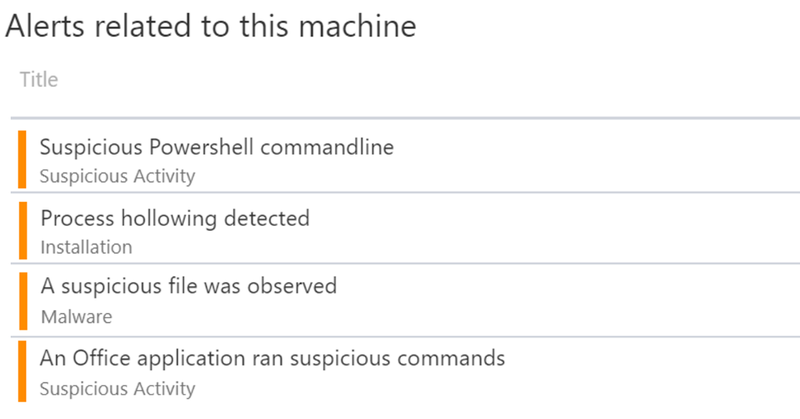 The alerts that were raised for this attack resulted in a high device risk score for affected machines. Windows Defender ATP determines a device risk score based on different mechanisms. The score is meant to raise the risk level of machines with true positive alerts that indicate a potential targeted attack. The high device risk score pushed the affected machines to the top of the queue, helping ensure security operations teams can immediately notice and prioritize. 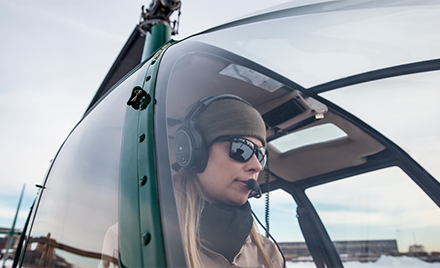 More importantly, elevated device risk scores trigger automatic investigation and response, helping contain attacks early in its lifespan. 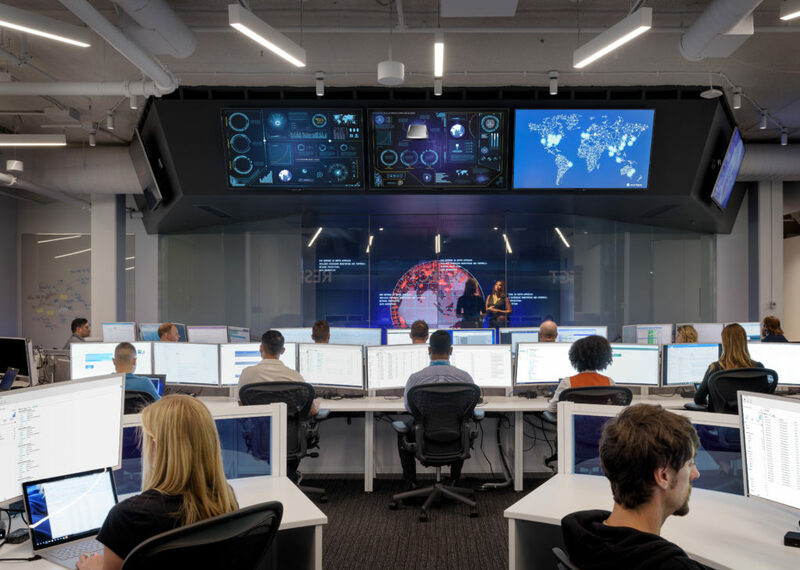 Threat signal sharing across Microsoft services through the Intelligent Security Graph ensures that threat remediation is orchestrated across Microsoft Threat Protection. In this case, Office 365 ATP blocked the related email and malicious document used in the initial stages of the attack. 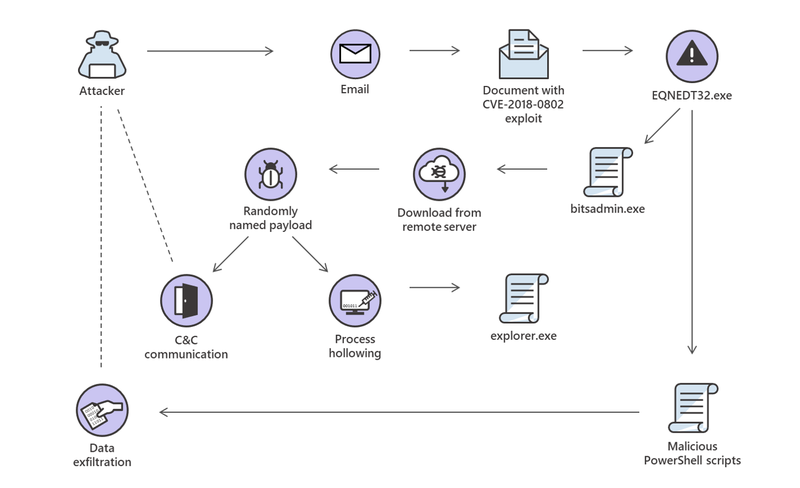 Office 365 ATP had determined the malicious nature of the emails and attachment at the onset, stopping the attack’s entry point and protecting Office 365 ATP customers from the attack. Windows Defender ATP, Office 365 ATP, and Azure Active Directory are just someof the many Microsoft services now integrate through Microsoft Threat Protection, an integrated solution for securing identities, endpoints, user data, cloud apps, and infrastructure.